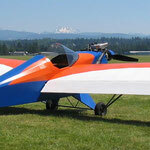 1500R Sport Aircraft Kits and Plans - Team Mini-Max, The World's Best Ultralight and Light Plane Kits and Plans. 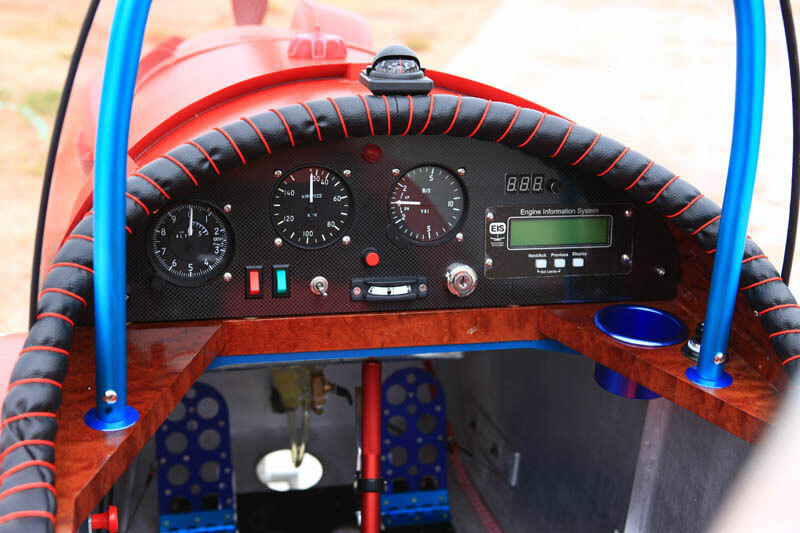 The open cockpit Mini-Max with Sporty good looks. Based on the rugged 1100R airframe, the 1500R adds a curved turtledeck, streamlined cowl and spinner for pilots that want a plane that looks as good as it flies. 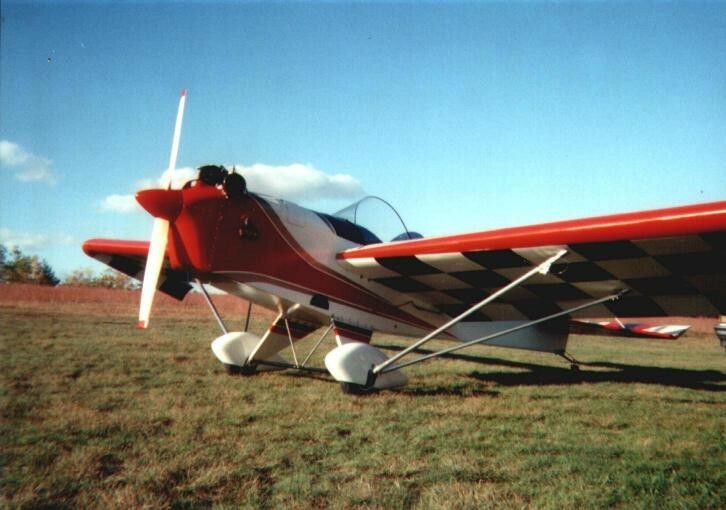 And the powerful 2-cylinder 40 HP engine gives it outstanding performance: a 100' takeoff roll and 1,000 fpm climb! 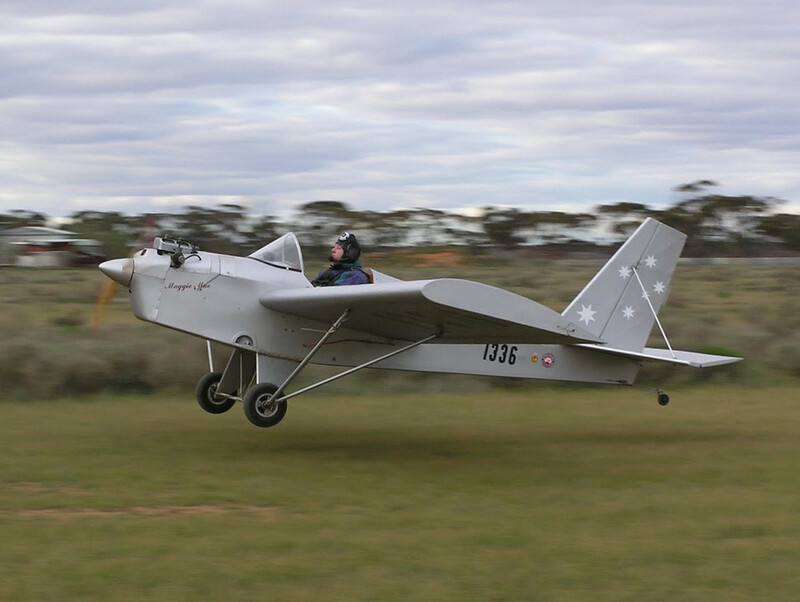 It's hard to describe how much fun it is to fly an open cockpit aircraft, buzzing the local airstrip, waving to your friends and dancing with the clouds. And you'll have the pride of knowing you built it yourself! Are you on an extremely tight budget? 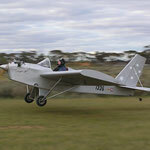 As with all our aircraft, you can start with a sub-kit and build as your budget allows. 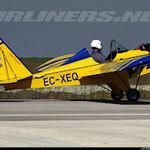 Or start with our basic 1100R kit and later upgrade to the 1500R Sport by adding a few aesthetic improvements. 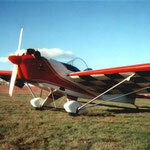 You'll have a plane that is a joy to fly and will turn heads wherever you land. 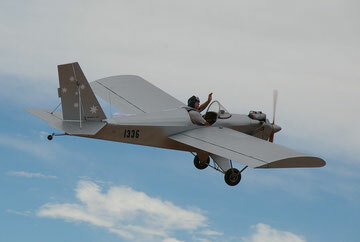 Wing area 112.5 sq. 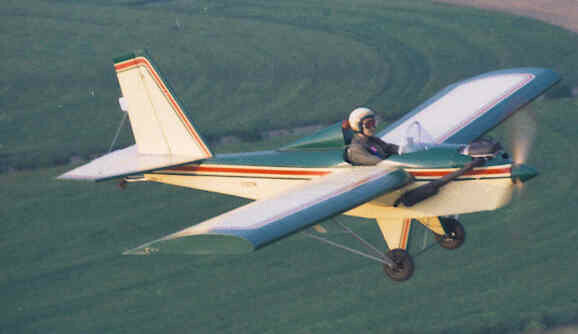 ft.
Take-off Roll < 100 ft.
1/2 VW Power Mini-Max, built by a member of the Tokyo flying club. 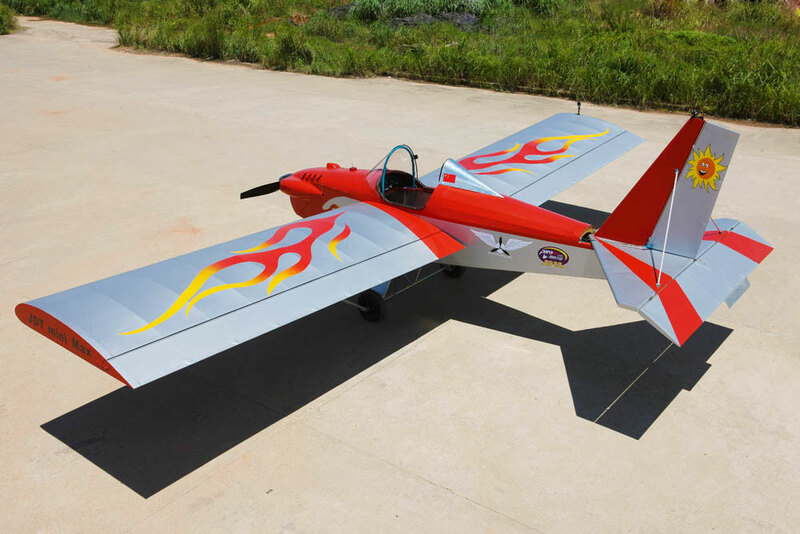 Photographer Yang Weiming (Wayne Yang) has become quite a celebrity by building and flying one of the first amateur-built aircraft in China - a Mini-Max 1500R Sport with a custom cowl and tricycle gear. 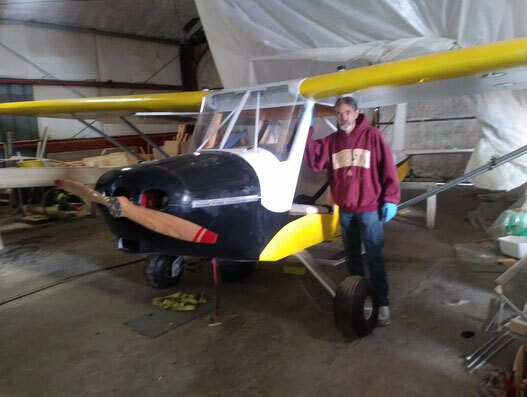 Homebuilt aviation is just starting to take off in China and unfortunately some builders have used questionable designs and inferior materials. 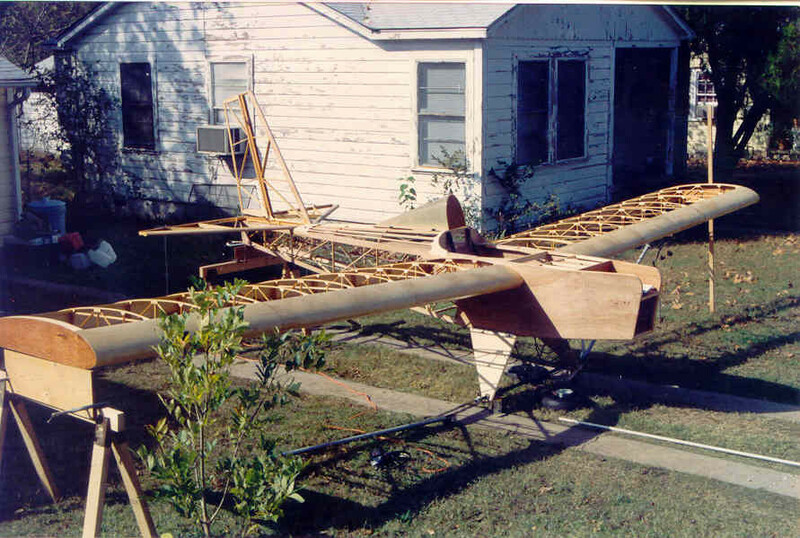 Wayne wanted to show his countrymen that an "average" guy could build a well-engineered, safe aircraft on a limited budget. As you can see, he achieved his dream! 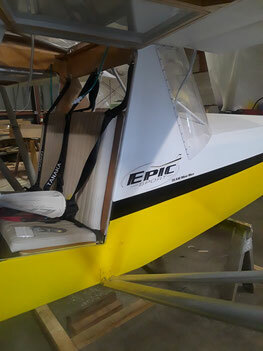 Complete 1500R Sport Mid-Wing Airframe Construction Kit. SAVE 5% BY BUYING THE COMPLETE KIT VERSUS SUB KITS SEPERATELY! Note: A $250.00 crate fee will be applied plus shipping cost. Note: ALL KITS BEING SHIPPED OVERSEAS WILL GET STEWART SYSTEM AS A REPLACEMENT DUE TO HAZARD SHIPPING. THIS REPLACES 1 GALLON POLY-BRUSH, 2 QUARTS POLY-TAK AND 1 QUART MEK WITH 1 GALLON EKOBOND AND 1 GALLON EKOFILL. 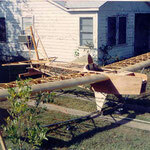 Complete 1650 EROS Enclosed Mid Wing Airframe Construction Kit. What's included in a complete kit? 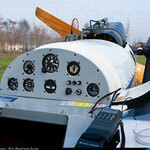 Includes all the materials to make a complete set of wing ribs for the 1100 through 1700 series of aircraft. Note: A $150.00 crate fee will be applied plus shipping cost. Contains the balance of materials not already included in other sub-kits. Approx. 28 sheets, 24" x 36". *Prices Current as of 1/1/2018 and are subject to change without notice.